Planning a funeral when the need arises, forces the family to reach a consensus and to make many quick decisions during a stressful time. 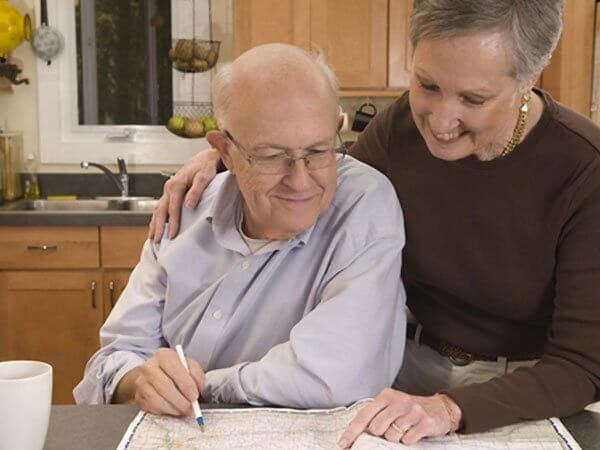 Pre-planning reduces the burden on the family, giving more time for the family to gather and reminisce. We will assist you in selecting the type of services that best reflect your lifestyle. You may select a casket and vault in advance. You may choose to pay for your funeral in advance, protecting against possible cost increases, or you may simply express your wishes so your family knows what to do when the need arises. 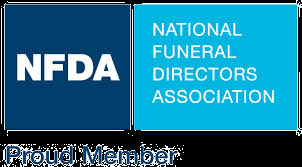 We believe that pre-planning is so important that we honor pre-arrangements made with other funeral homes, which can be transferred prior to death or when death occurs. Pre-arrangement transfers can be taken care of simply by contacting us, and we will handle the necessary details. Pre-planning takes only a short while, and we offer the service free of charge. The peace of mind it will provide you and your family is immeasurable. Pre-planning a funeral service can eliminate much of the stress associated with planning a funeral when the need arises. Please contact us anytime you feel we may be of assistance. You also may use our on-line pre-planning form to begin pre-planning. Click the button below to go to our on-line pre-planning page.